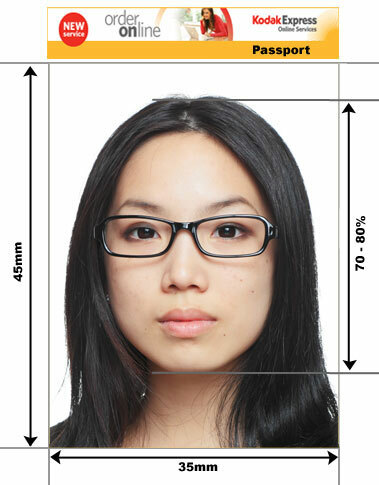 If you need a Chinese passport photo taking visit us at our Camden High Street Studio in London. We are now open 7 days a week. 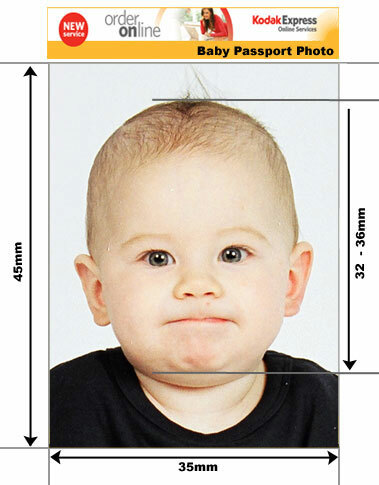 You do not need an appointment and your passport or visa photo will be ready in minutes. 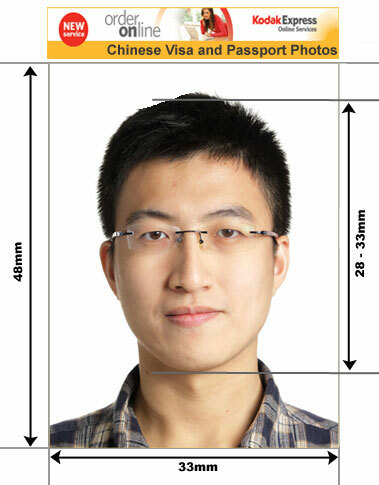 Please note that chinese passport and visa photos specifications are very unusual - failure to comply with these specifications many result in rejected applications.